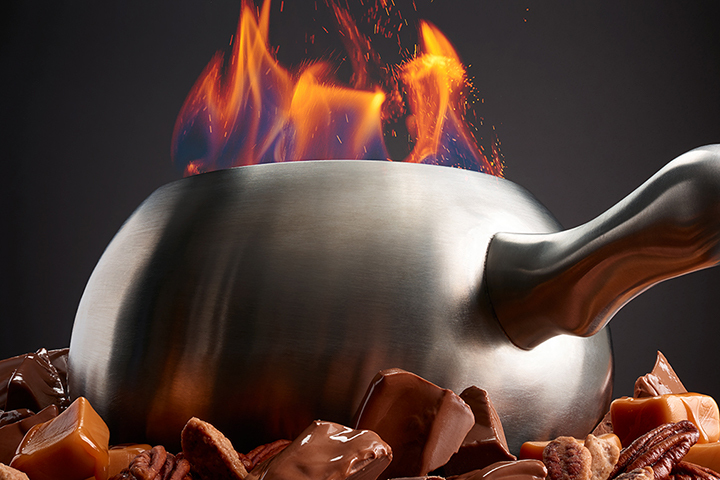 Welcome to The Melting Pot, your new favorite dining spot in Louisville. The thought of delicious gourmet fondue is one of the best incentives for powering through early morning board meetings. 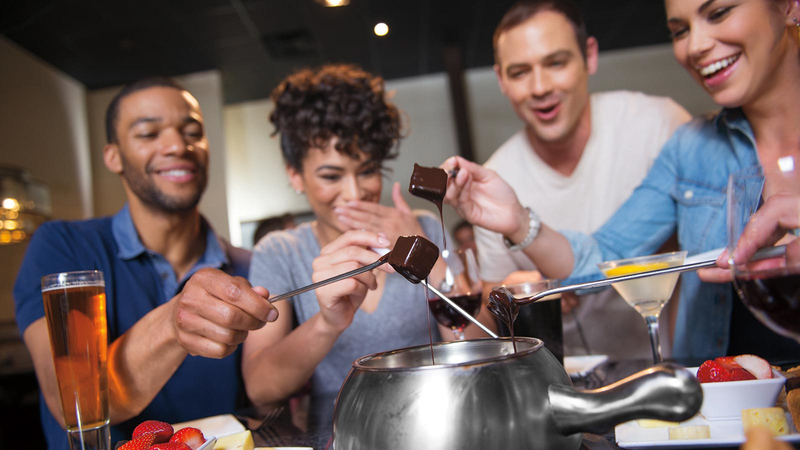 When you want to treat coworkers, friends, or family to a special dinner, drop by The Melting Pot in Louisville for unparalleled cuisine in a comfortable and inviting atmosphere. No occasion is too important for our elegant seating, while no occasion is too casual with our fun and interactive dinners. We deliver fine dining with a twist, which makes us the perfect party venue for anniversaries, birthdays, reunions, graduations, and more. Create your night the way you want it using our customizable menu. The perfect package to commemorate your special evening! Five colorful balloons attached to a Melting Pot's very own chocolate wafers with special heating instructions for fondue at home (Milk, Dark or White Chocolate).